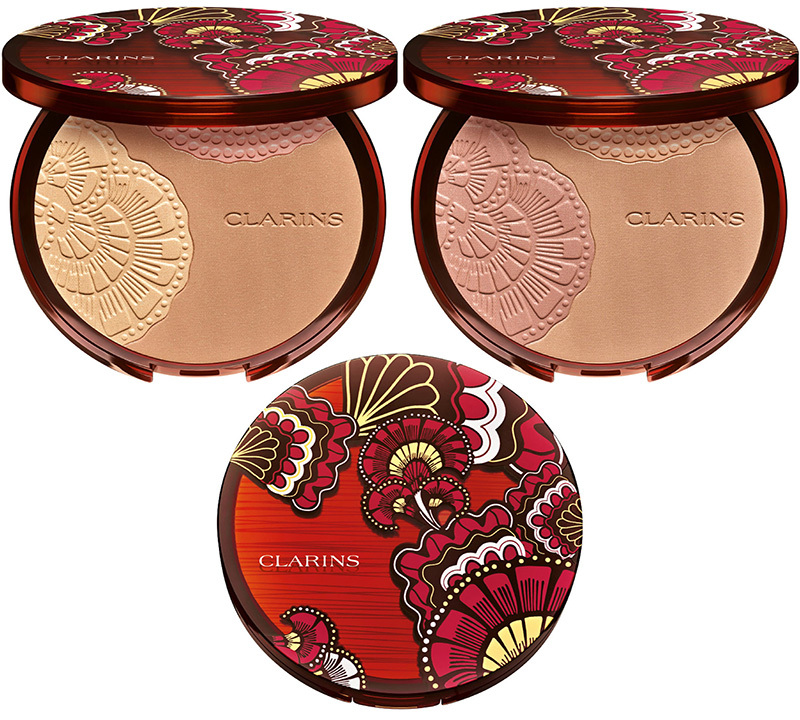 Already available in the shops Clarins Summer 2019 Makeup Collection comes out with two new gorgeous summer bronzers and new shades of their Water Lip Satin with a matte finish. A luminous, matte bronzing powder compact that creates a sun-kissed desert glow on the skin. 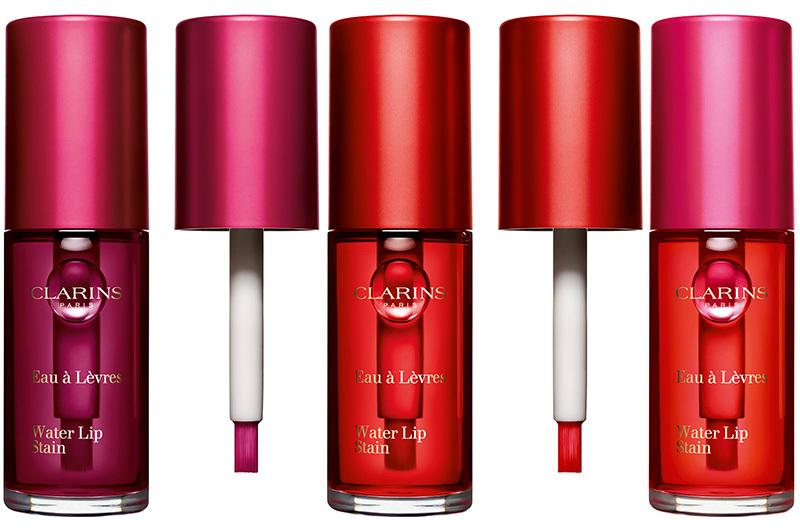 Clarins’ exclusive plant-based micro-patch boosts hydration for soft, supple, comfortable skin. The embossed color trio warms the complexion. An Anti-Pollution Complex shields the skin from harsh environmental factors. Finally, color that won’t kiss off. 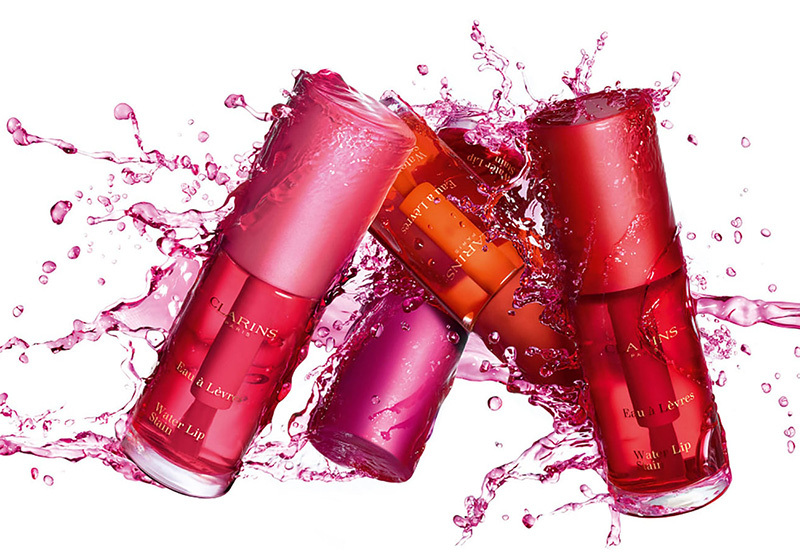 This 77% water-based formula contains the benefits of a lip treatment, leaving lips soft, comfortable and incredibly kissable. You can customize the results, too, from a soft look to high-voltage color. The more coats the deeper the color intensity. NARS Summer 2019 Face Palettes Swatches – Available NOW!! !